Hello! This is not an outfit post. 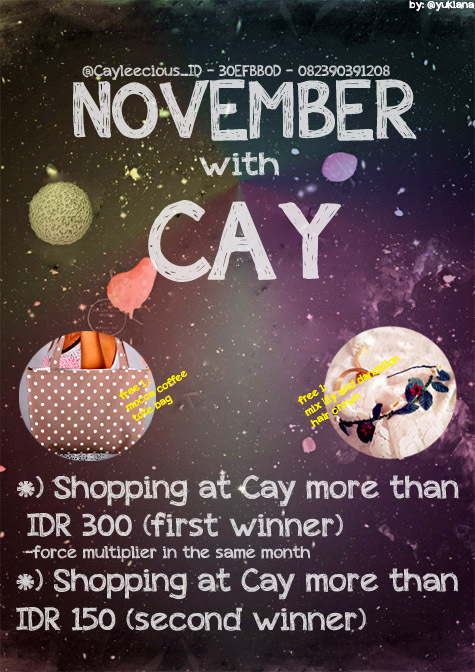 But I will tell you about November promotion of my shop Cayleecious_ID. So many promo for November just like shoes, nail arts sticker(very best seller) and garskin with affordable price. I'm just too in love with my new profession as a seller(?) hahaha. I feel very happy because everyone just tooooo enthusiast with us. 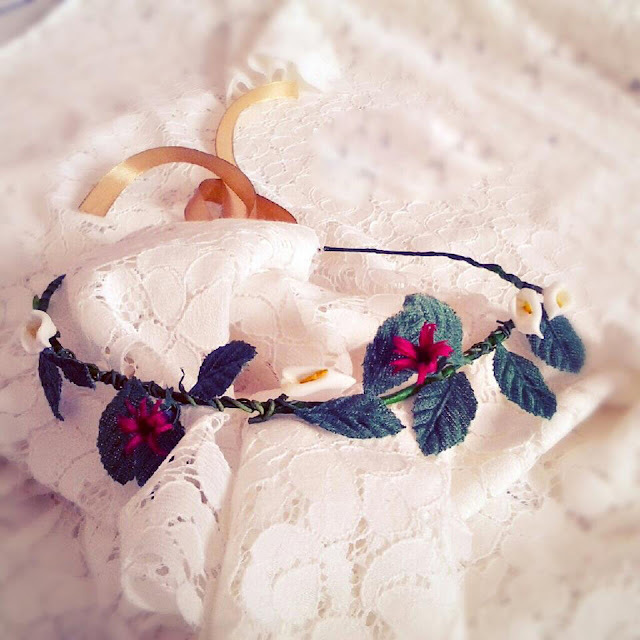 I called my shop One Shop Many Products, because I sell many girl items, from head to toe ofcourse. Here the bloggers that wore Cayleecious Items. goodluck kak :) follow each other? all the best for your shop! 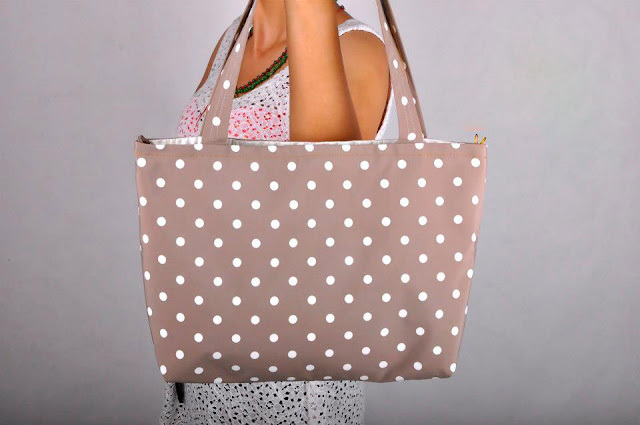 ah cute mocha coffee tote bag!